Culture | Did a Russian Plane Take Off With Venezuela’s Gold? 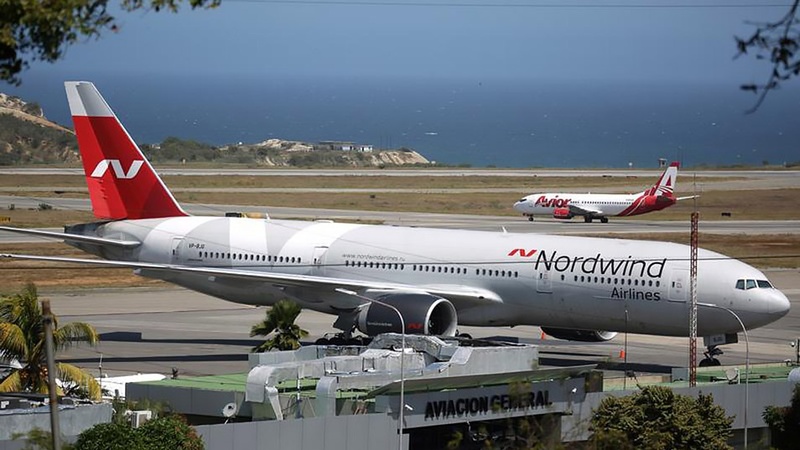 – A Boeing 777 operated by Russia’s Nordwind Airlines, capable of carrying 400 passengers, arrived in the Venezuelan capital of Caracas on Monday. 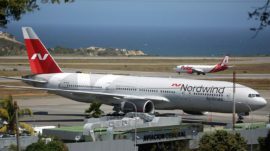 It returned on Thursday to Vnukovo International Airport outside Moscow after a direct flight from Caracas. – Venezuelan opposition leader and self-declared president Juan Guaido claimed that Maduro government officials were seeking to ship gold reserves out of the country as part of a strategy to increase the central bank’s liquidity. – National security adviser John Bolton tweeted that traders should not deal in gold, oil or other commodities “being stolen” from the Venezuelan people.